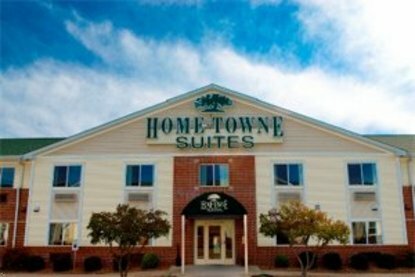 Home-Towne Suites Tuscaloosa are extended stay studios that are designed for the extended stay traveler. We offer fully equipped kitchens w/ refrigerator and 2 burner stove in every suite. Guests also enjoy health club privileges, recliners or sofa bed, and an iron and ironing board in every suite. We provide complimentary grocery shopping and have a bi-weekly hospitality party to show our appreciation to our guests for staying with us. At Home-Towne Suites, we strive to be our guests* home away from home. We are an extended stay hotel with limited office hours, 8am-10pm Mon-Fri, 10am-6pm Sat, and 12pm-8pm on Sun. If your expected arrival time is one that we are not opened we encourage you to call the hotel directly for late check-in procedures.